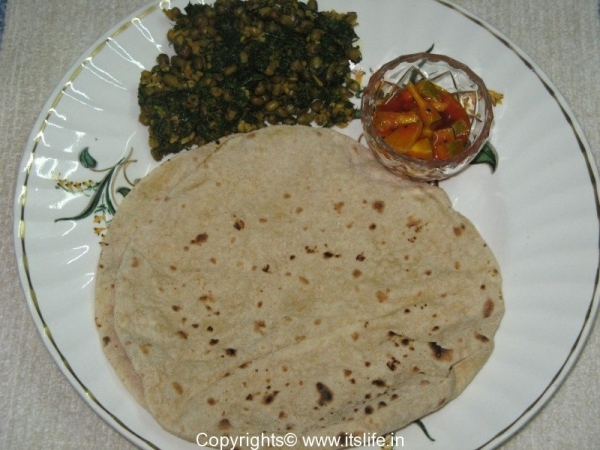 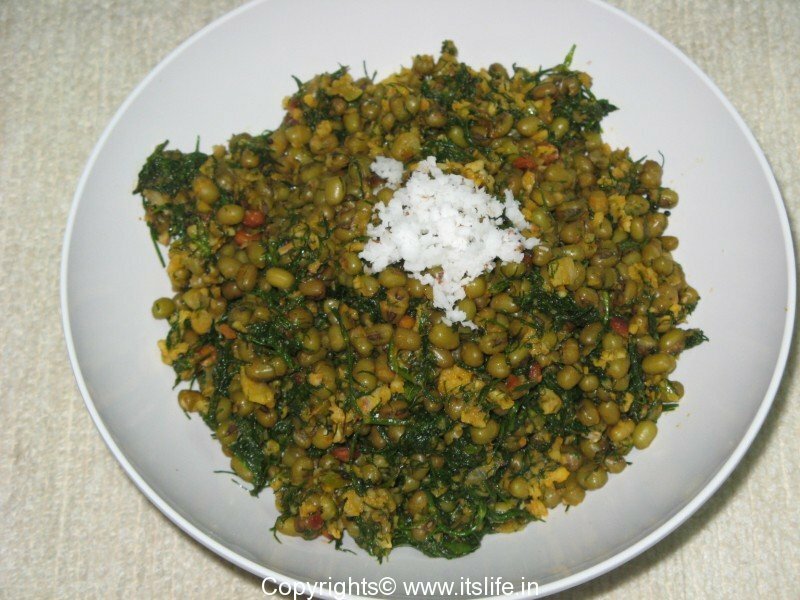 Hesarakalu and Sabsige Palya is prepared using whole Green Gram and Dill. 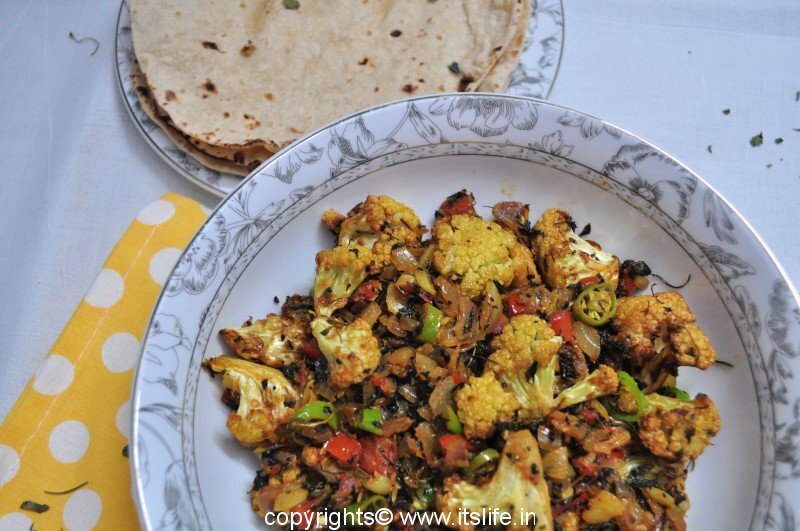 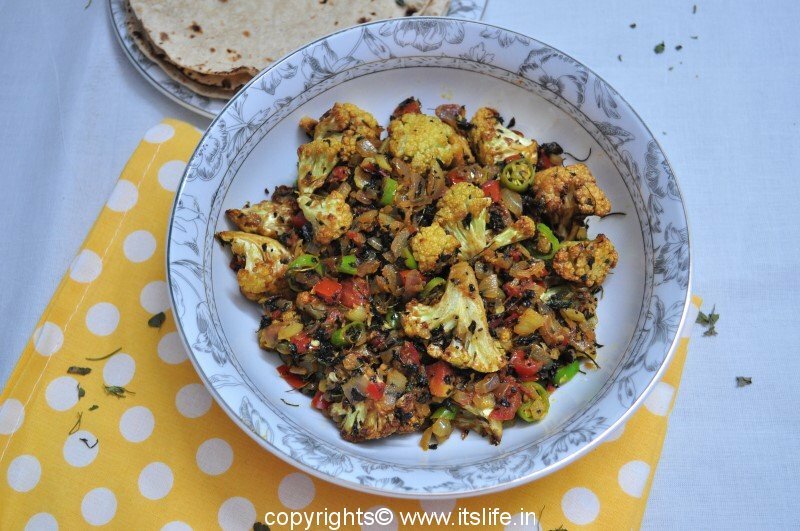 This makes for an interesting side dish to go along with the Indian Bread. 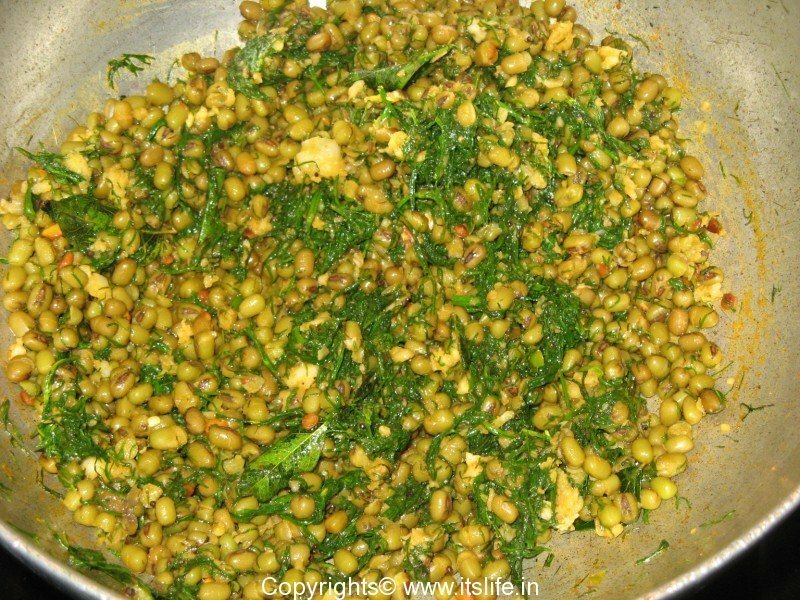 Cook Green Gram with salt until soft. Drain out excess water. 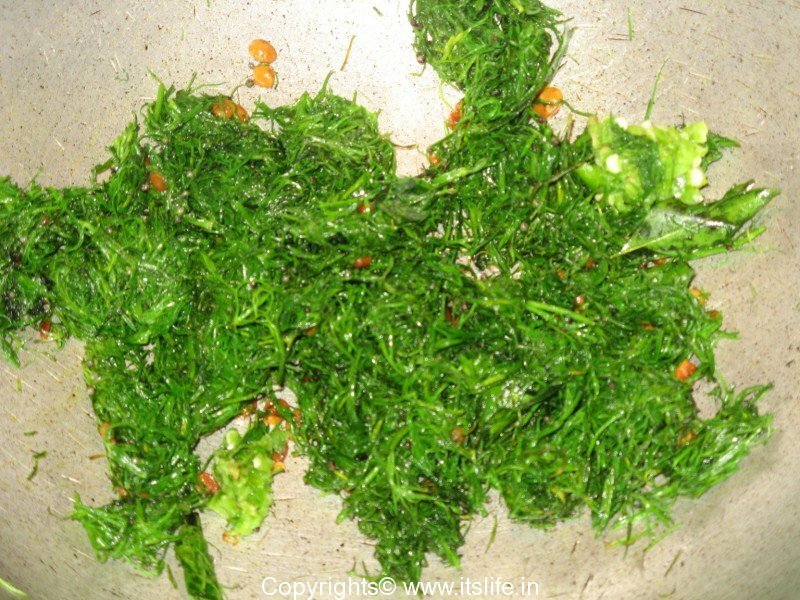 Clean Sabsige Soppu and chop finely. 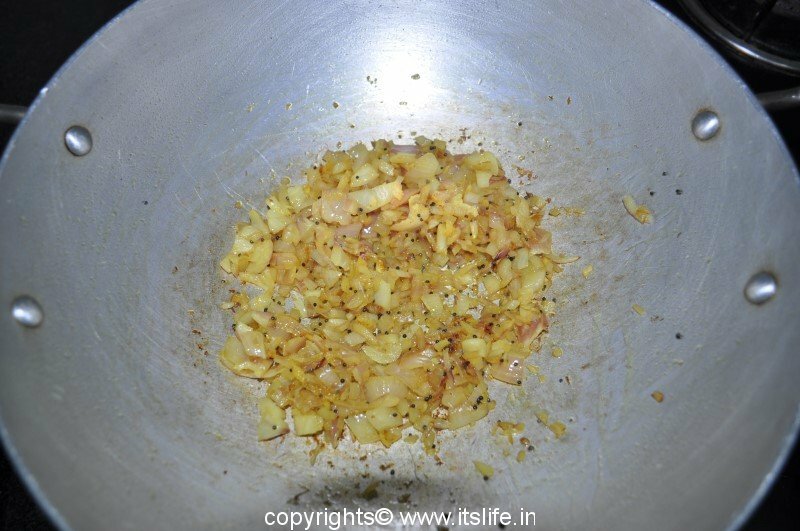 Heat Oil and add Mustard Seeds, when they splutter, add Turmeric Powder and Hing. 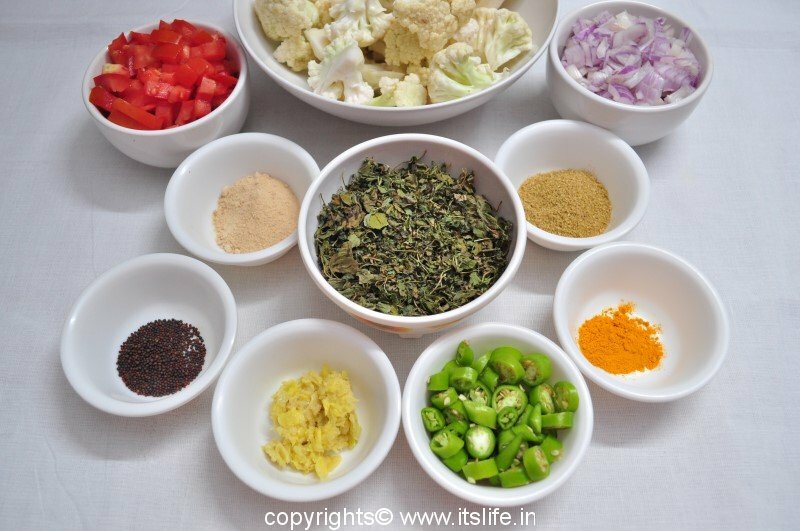 Add Curry leaves, Green Chilies, and Sabsige Soppu and stir for a minute. 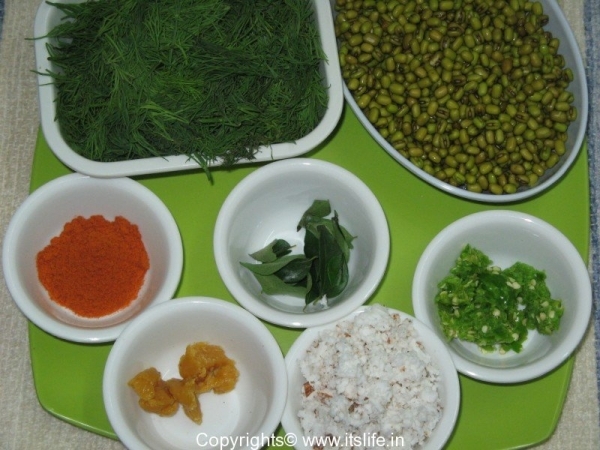 Add cooked Green Gram and mix well. 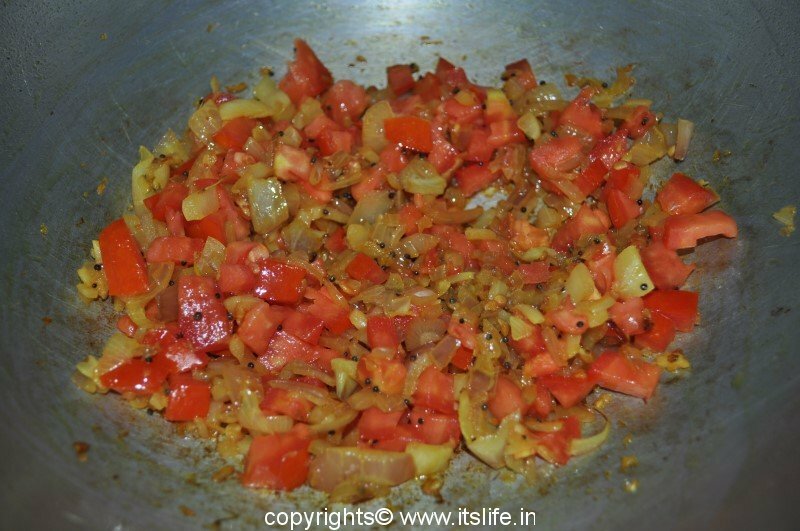 Add Salt, Jaggery, Chili Powder, and ¼ cup water and mix well. 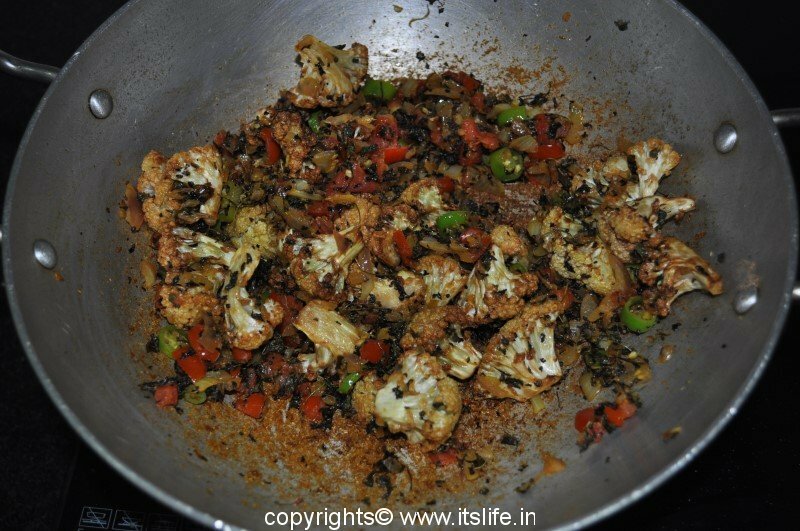 Cover and cook for a minute or two. 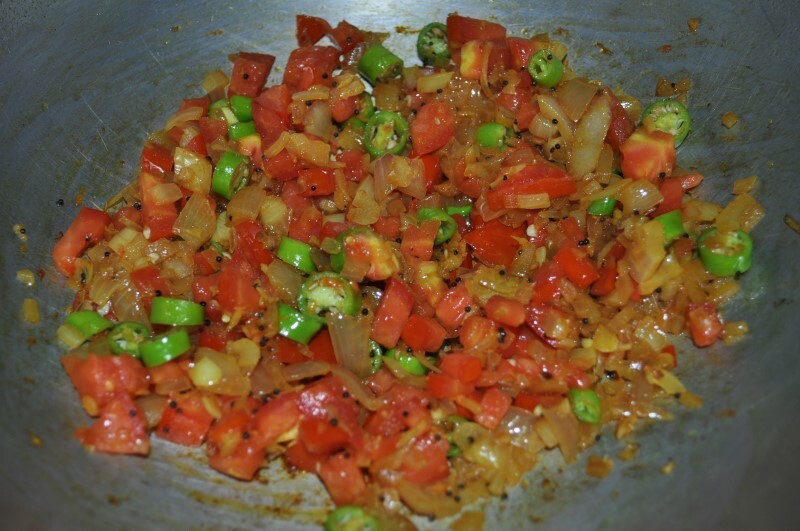 Add Coconut and mix well. Serve hot with your choice of Indian Bread.